‘Tis the season for fresh herbs! Enjoy this vintage post, which offers a terrific and tasty way to preserve your summer herbs for year-round flavor! 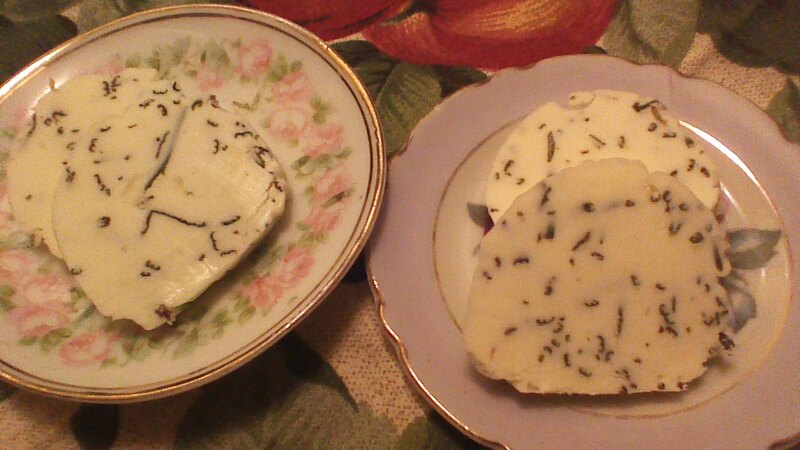 Step 1: Combine 1/2 cup real butter with 1/2 cup loosely packed fresh herbs. Blend until evenly combined. Here at Crowded Earth Kitchen, our garden has undergone an amazing transformation in only 20 days. Take a look! Our tiny eggplant transplants have flourished, quadrupling in size! The tomatillos proved vexing this spring, and were almost lost due to an infestation of pesky aphids. Here at Crowded Earth Kitchen we don’t use artificial pesticides, and instead tackled the problem using ladybugs. For just a few dollars, we were able to release 1,500 ladybugs into the garden. They lingered just long enough to devour the pesky aphids and lay a few eggs. Voila! Problem solved! What is growing well in your garden? What could use a bit of extra love? Here at Crowded Earth Kitchen, we’d love to hear all about it! Go play in the soil. Breathe deeply, friends! I’ll be honest, friends. While I adore most vegetables, onions have never ranked really high on the list. I don’t “dislike” them, they just aren’t a favorite. 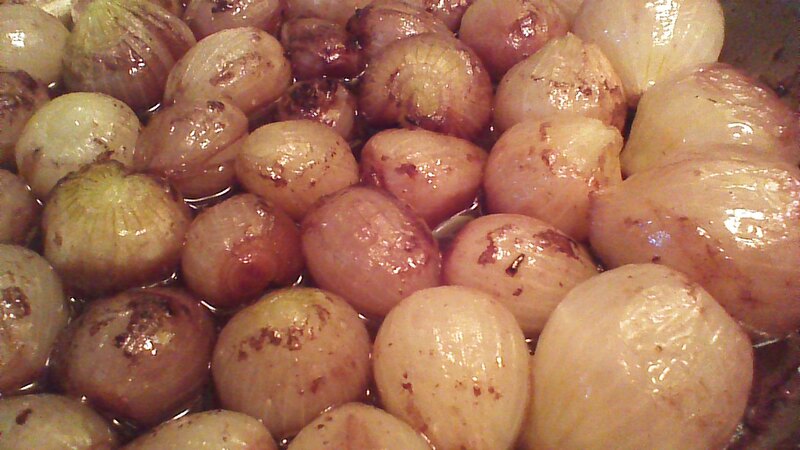 Or rather, they weren’t a favorite until I made these amazing French Braised Onions. 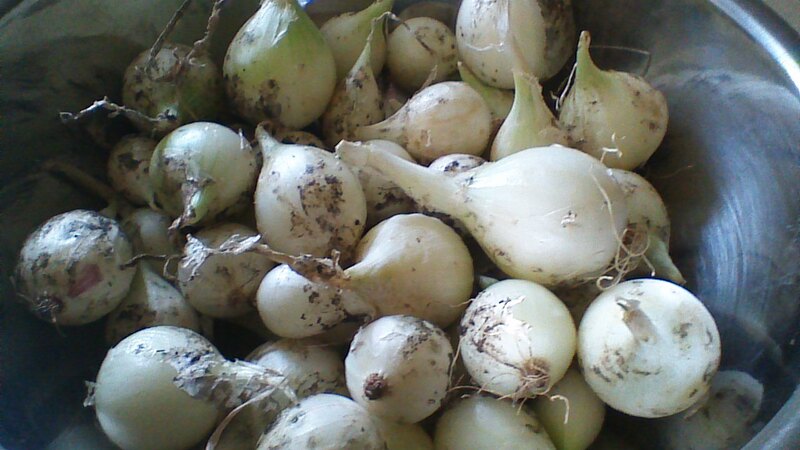 It all started a few days ago, when I pulled these lovely little onions from my backyard garden. Aren’t they cute? Alas, they are also a bit slow to clean and peel! It seemed a waste to just chop them up and toss them in a recipe as if they were big, store bought onions. I wanted to showcase these little cuties. The recipe below is incredibly simple, you just need to be patient with the slow cooking required. 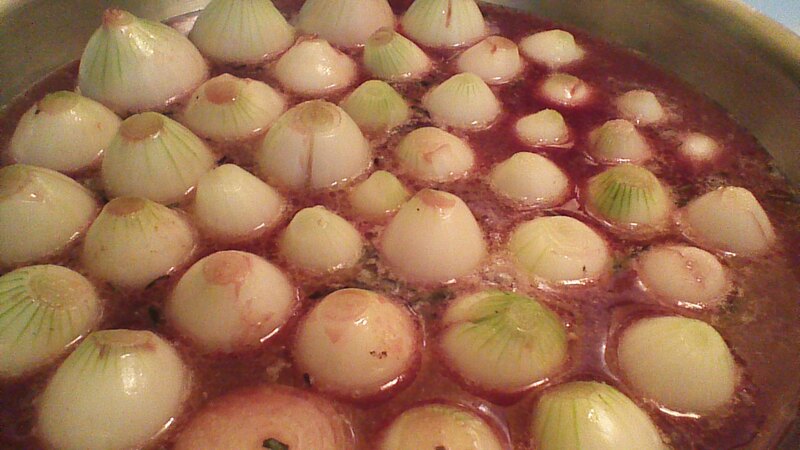 The end result is worth the wait… onions infused with broth and wine, sweet and savory, with a silky texture. French Braised Onions are delightful as an accompaniment to meaty dishes such as beef bourguignon, or can be served as an appetizer on thin slices of baguette. Step 1) Melt butter in a 9 inch skillet. 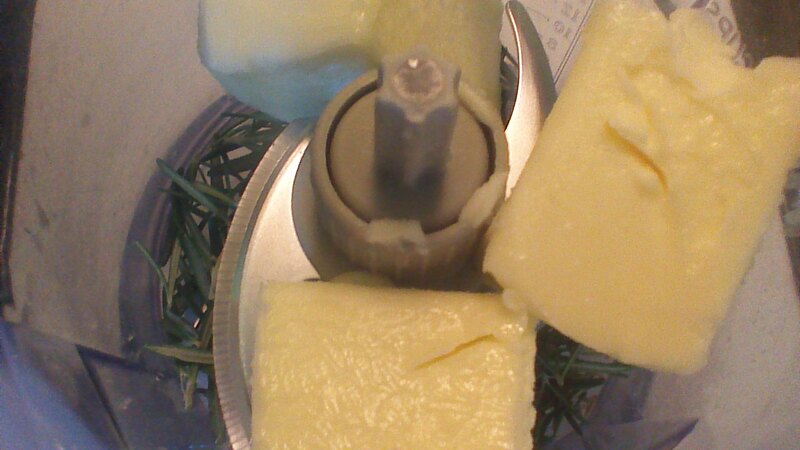 Sprinkle rosemary evenly over melted butter. Step 2) Lightly trim the bottoms and tops of the onions, removing only about 1/4 inch from each end. Arrange onions, top sides up, in the buttered skillet. Step 3) Pour the chicken stock and wine over the onions. Step 4) Bring the skillet just barely to a boil over medium heat, then immediately reduce heat to low. Simmer uncovered for 15 minutes. Step 5) After 15 minutes, cover the skillet and continue cooking over low heat for an hour or longer as needed, until almost all of the liquid is absorbed. Gently shake the skillet every few minutes, to prevent sticking and evenly distribute the liquid. Don’t rush this! It really should take at least an hour for most of the liquid to absorb. If the liquid is disappearing quickly, reduce the heat. Step 6) When almost all of the liquid has been (slowly!) absorbed, your French Braised Onions are ready to enjoy! Easy Pickled Beets are great in salads! 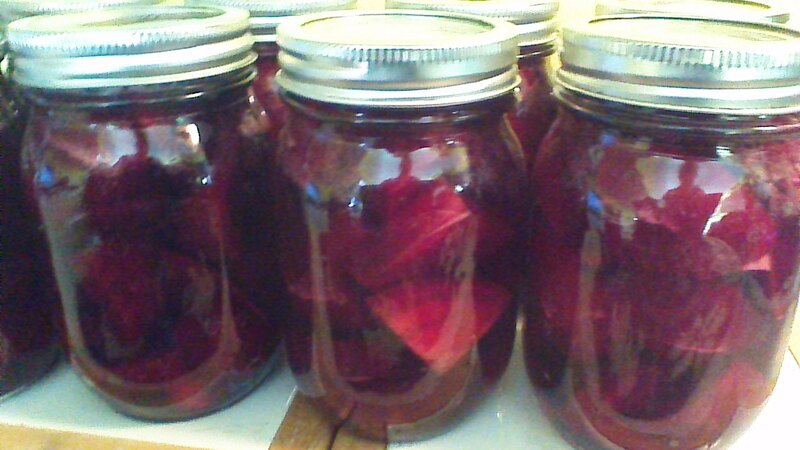 I adore homemade pickled beets. Much more crisp and flavorful than store-bought beets in tin cans (ugh), these Easy Pickled Beets are delicious right out of the jar. Better yet, try them on a green salad with a bit of Chevre cheese… yum! The zucchini plants in my garden have gone completely bonkers. The first few zucchini were fun… we enjoyed Cheesy Zucchini Roses for dinner, and filled the freezer with Chocolate Zucchini Bread… but the zucchini just keep growing! Here’s another delicious way to make good use of this abundant garden vegetable. Zucchini “Apples” can be frozen or canned, and make a delicious “Apple” crisp (see below). And yes, they taste just like apples. 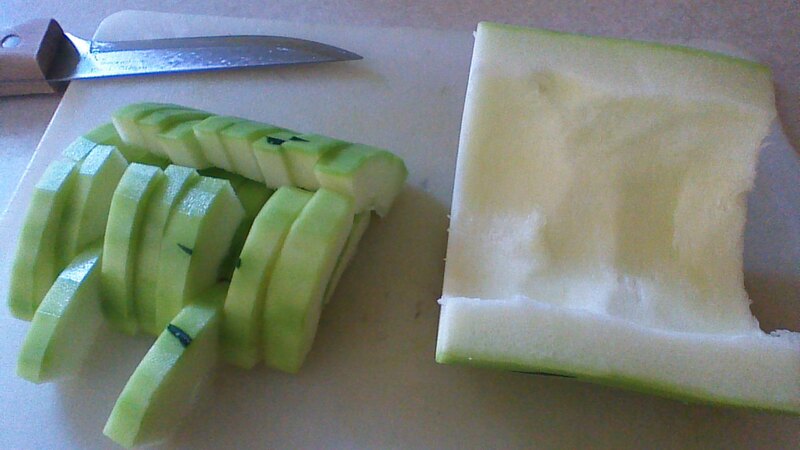 Step 1) Peel zucchini and remove 1/2 inch from each end. Slice peeled zucchini in half lengthwise and scoop out all of the seeds. The pulpy middle, which contains seeds, is a brighter white color than the outer flesh – scrape out all of the pulp with a spoon and add this to your compost pile. Slice the zucchini flesh into bite size pieces, approximately 1 inch long and 1/3 inch thick. You should have about 24 cups of zucchini pieces. Option 1) To freeze your zucchini apples, allow the zucchini to cool slightly. Then, ladle the zucchini apples into quart size freezer bags. 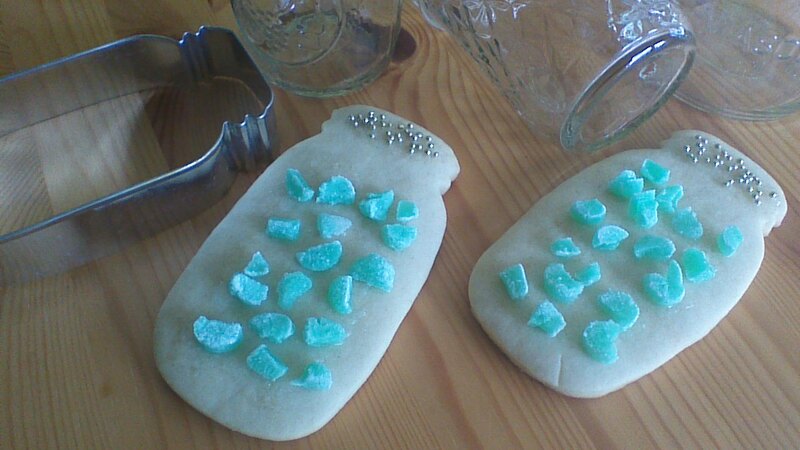 Squeeze out the air, seal tightly, and freeze. You’ll end up with 6 to 8 freezer bags of zucchini apples. 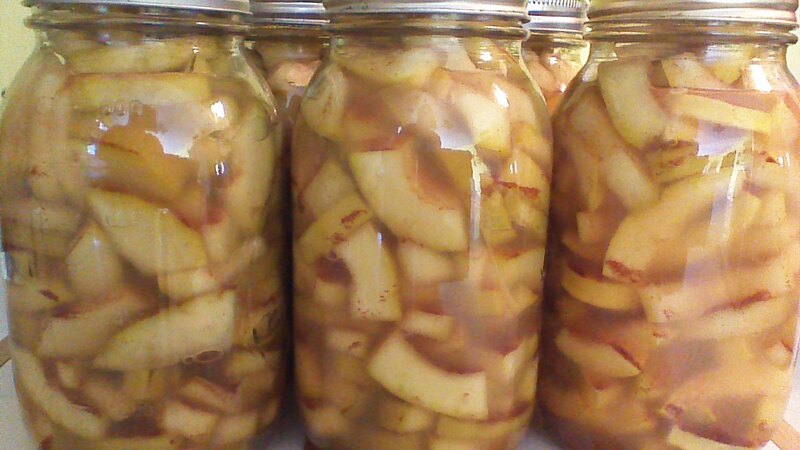 Option 2) To can your zucchini apples, ladle them hot into sterilized canning jars. Leave 1/2 inch of head space. Seal with lids and bands, and process in a boiling water bath for 15 minutes. 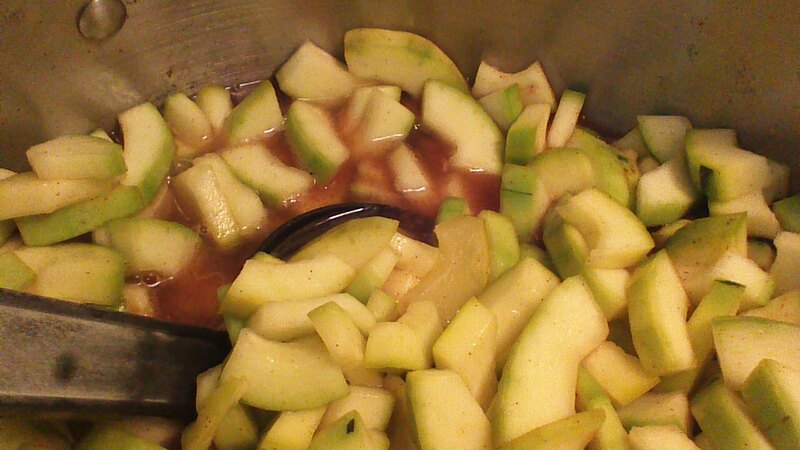 Option 3) To make zucchini apple crisp, place 8 cups of zucchini apples from Step 2 in a medium size pot. In a small bowl or cup, whisk together 1/2 cup of water and 1 tablespoon of corn starch. Drizzle this mixture over the zucchini apples, and bring the pot to a boil. Boil for 1 minute or until liquid is thickened. Transfer mixture to a greased 2 quart baking dish. In a medium size bowl, combine 1 cup oats, 1 cup brown sugar, 1 teaspoon cinnamon, and 3 tablespoons butter. 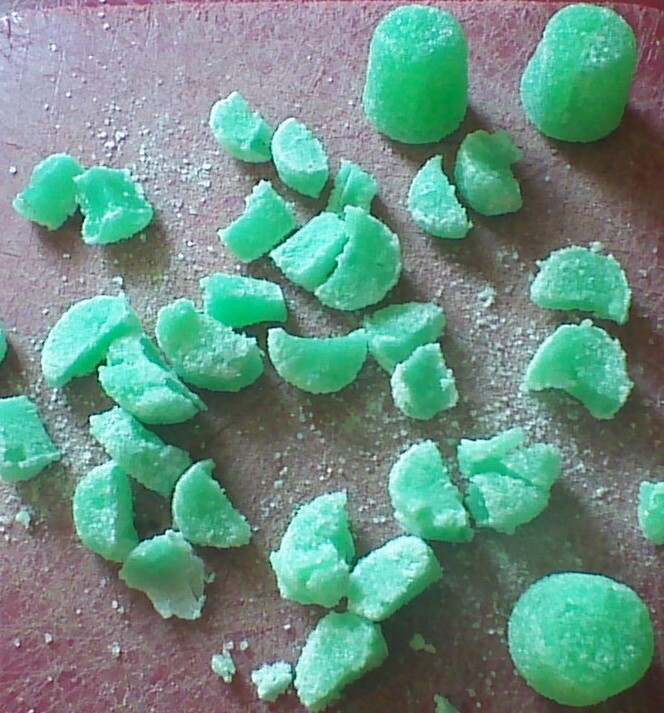 Use two forks or a pastry cutter to combine ingredients until the mixture resembles large crumbs. 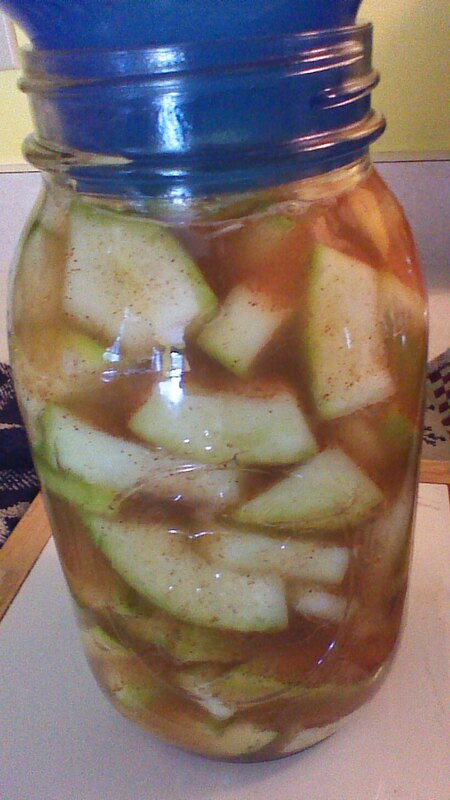 Spread this mixture over the zucchini apples and bake in a preheated 350 degree oven for 1 hour. Delicious! 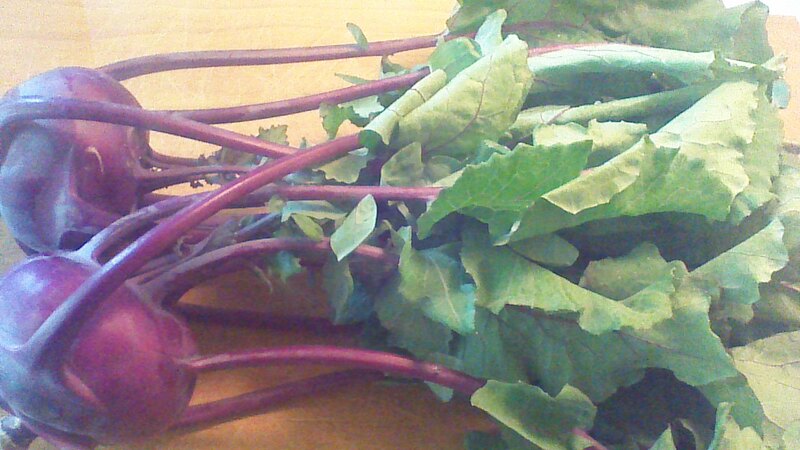 One Kohlrabi Roll-Up makes a lovely side dish. Two Kohlrabi Roll-Ups sprinkled with cheese and served with crusty bread makes a delicious vegetarian dinner! It’s kohlrabi season in my neck of the woods. As excited as I am to see farm stands re-opening for the summer season, the selection in early June is pretty limited. Kohlrabi, peas, more kohlrabi, more peas… you get the idea. It’s a shame so many cooks discard the leaves from their kohlrabi. The leaves are both nutritious and delicious! 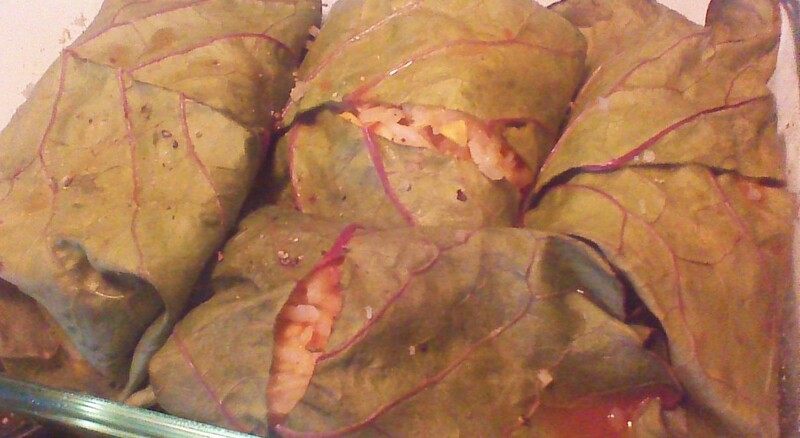 Today we’re using them a bit like cabbage leaves, and are using fresh kohlrabi leaves to roll up a hearty filling of seasoned rice, tomatoes, corn, and peppers. Feel free to add ground beef and/or top with grated cheese if you’d like. Let’s make the most of our early summer veggies! 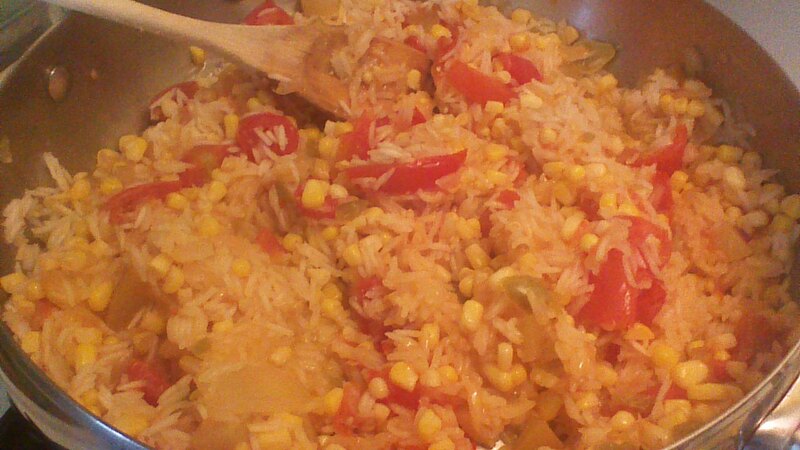 Step 1) Combine rice, 2 cups diced tomatoes with juice, corn, bell pepper, onion, cumin, chili powder, black pepper, and water or broth in a large skillet. Bring to a boil, then reduce heat to low and cover. Cook over low heat for approximately 20 minutes (check after 15 minutes), until liquid is absorbed and rice is tender. Remove from heat. 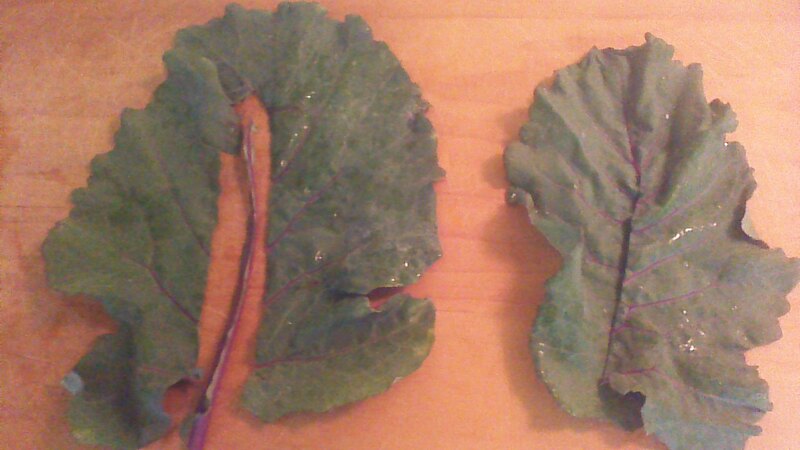 Step 2) While rice mixture is cooking, carefully cut the center stem (sometimes called a vein) from each kohlrabi leaf. Overlap the two sides so that each leaf forms an approximate oval shape without a visible hole in the middle. 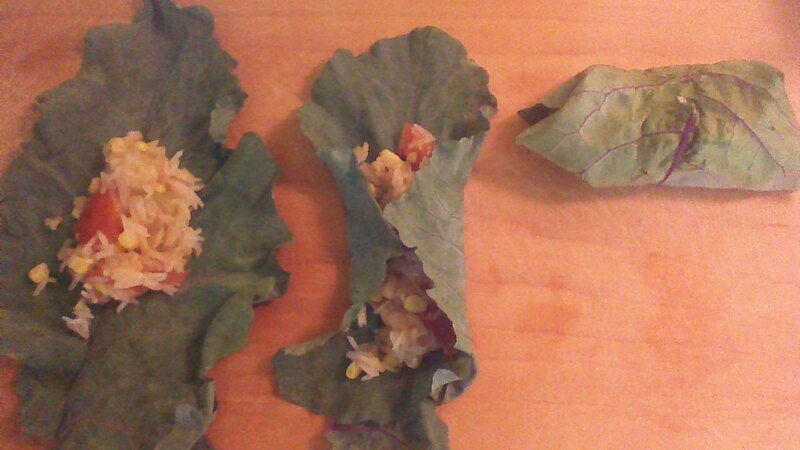 Step 3) Place a small amount of the rice mixture (about 2 tablespoons) on the center of each kohlrabi leaf. Fold the sides of the leaf in toward the middle (shown), then carefully roll up the leaf from the bottom. Place each kohlrabi roll-up seam side down in a lightly greased baking dish (I used two small baking dishes and froze one to enjoy later). 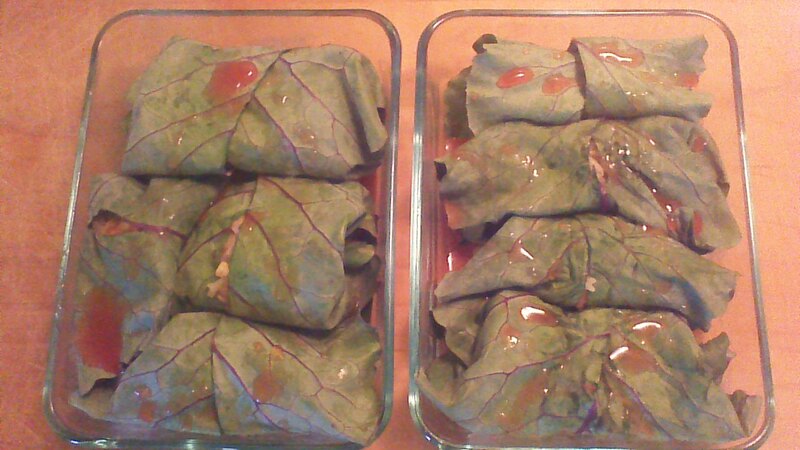 Step 4) Pour 1 cup of tomato juice over the top of your kohlrabi roll-ups. and cover the baking dish(es) with foil. Bake in a preheated, 350 degree oven for 30 minutes. If desired, uncover and top with shredded cheese for the last 10 minutes of baking time.